This beach break offers several waves to the right and to the left. 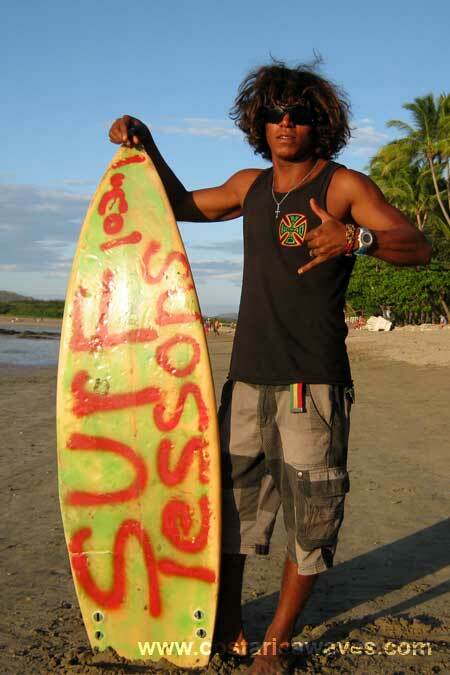 If you dreamed of surf session in Costa Rica just with your friends and no one else this might be the beach for you. Usually there is nobody out to surf here. Waves can get good during December till March with swell from the North and the Northwest. Check for waves during low and uprising tide.